On my hols this week, so bloggery will be minimal. Howevs, I do have a couple of late-breaking news items. Leading Man Clive and Mighty-Moostached Stu’s brilliant office-noir short Out Of Hours gets its official big-screen premiere at the Raindance Film Festival next month, as part of the Drama Shorts Programme. It’s on Sunday October 7th at 5pm. Getcha tickets here. Meanwhile, I’m pleased as punch to announce that I’ve been invited to join (and scrambled like crazy to accept) Inkslinger Books. This is a collective that’s quietly doing great things in the e-book market–their Tortured Hearts anthologies are regularly top of the Kindle Short Story charts. There’s a lot more coming from the Inkslingers this year, and I’m grinningly chuffed to be a part of the revolution. Check out the website for news of future releases, and to meet the rest of the gang. Oh, and you can pick up copies of both Untruths and The Dead Files there as well. Right, that’s me done. 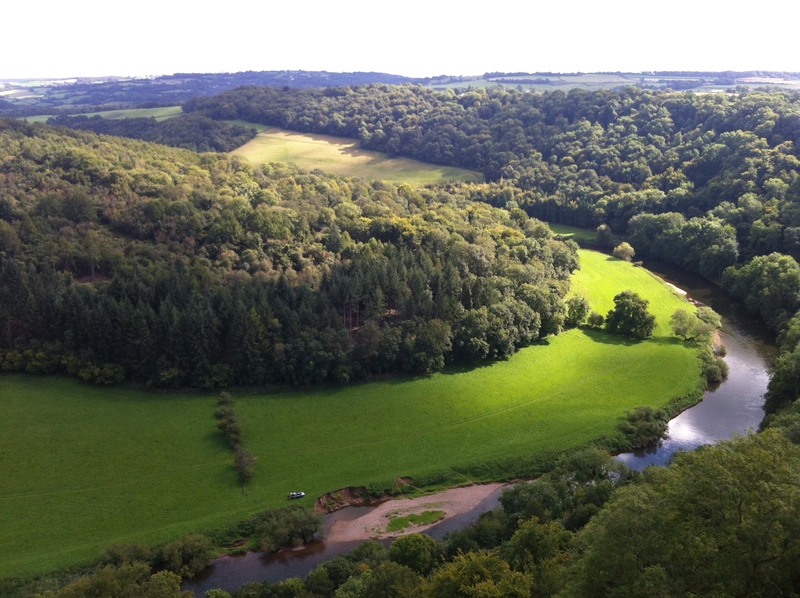 I’ve been up Symond’s Yat today, so I’m more than ready for a beer and a sit-down. Congrats Rob, I have really enjoyed the Inkslinger Books and really looking forward to your contribution! Thanks, Nick! Simon invited me, which was a big surprise and something of an honour. All I have to do now is not fu… MESS it up!